The V5 Escape is a hard poppin’, big boostin’ freestyle machine that combines the best traits of multiple LEI design shapes into one. 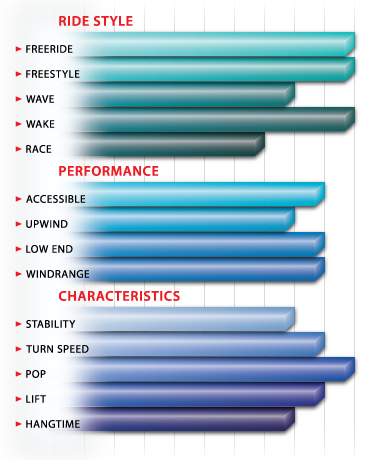 The result is a modern C-shape design that delivers its explosive power in a smooth and controllable way and offers performance for both hooked & unhooked freestyle tricks. 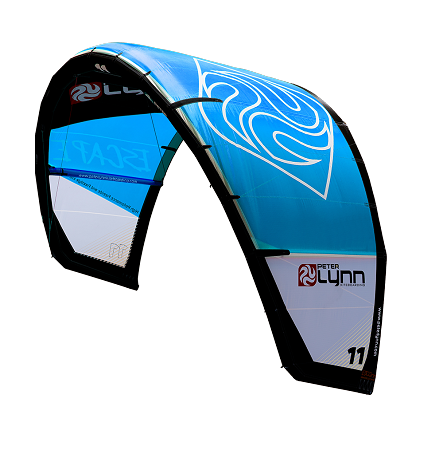 Its deep profile gives the kite a lot of grunt without sacrificing the upwind performance. This ensures you can stay in the competition box to perform more tricks during your heat. 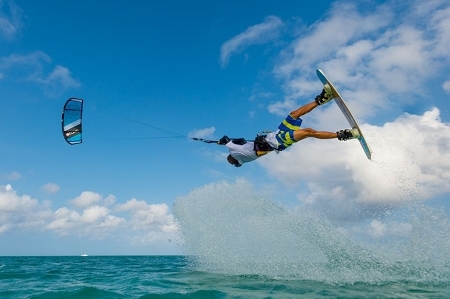 Intuitive handling and kite feedback - Feel where your kite is at all times - The Escape’s smooth power and predictable handling give the rider a feeling of trust and control that inspires confidence from the first launch. The 4-strut design offers balanced distribution of power. The big strutless centre piece gives the kite loads of grunt while the squared wingtips offer direct and powerful steering. The excellent bar feedback let’s riders feel in control and allows more experienced riders to place the kite exactly where they need it to utilize it’s power to the fullest. 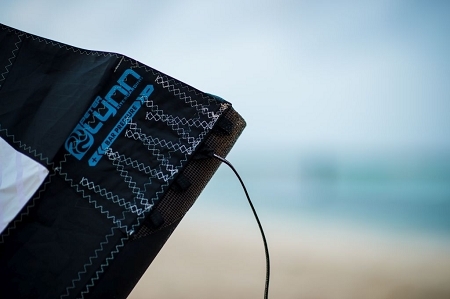 Direct and responsive steering - Precise and direct turning - The Escape’s minimal, pulley less bridle makes the kite respond directly to steering input making it easy to place the kite exactly where you need it. 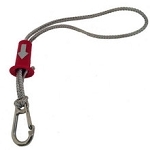 The short bridle makes the Escape turn quick and tight making it easy to bust out kiteloops and it also makes it easy to work the kite in lower winds so you can get out earlier. 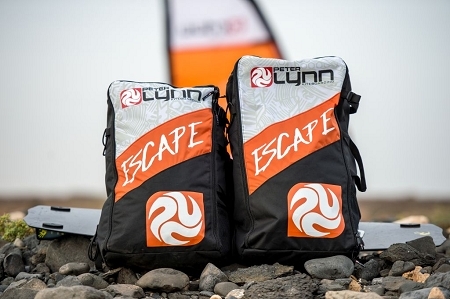 Escape V5 Open C Peter Lynn kiteboarding from Peter Lynn Kitesports on Vimeo.